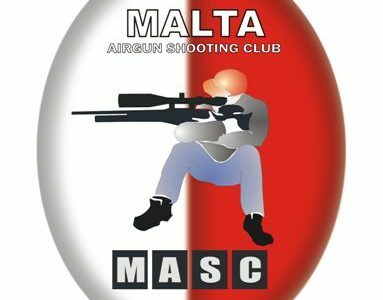 Bookings are being accepted for members wishing to obtain a Target shooter license B (Airguns). Course will be held on Monday, 20 August at 6pm. Those interested should contact the AMACS office on info@amacs-malta.org to book.